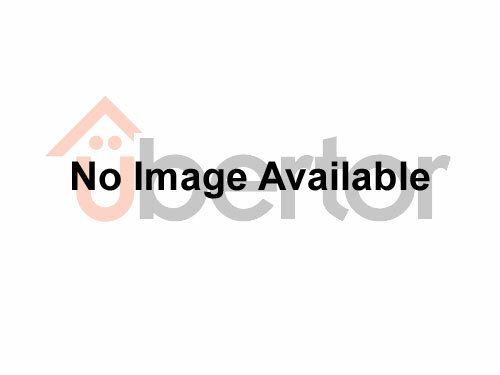 [MLS®#: R2330217]View of City & Harbour View!!! Outstanding fitness centre, view of Coal Harbour & English Bay. Concierge/Doormen, One bedroom plus den. NE Corner facing.